It’s definitely no secret that learning a completely new language is a very difficult task to accomplish. There are so many different little intricacies and details that it isn’t unheard of to have someone put all their effort into learning a new language, but still take years to truly master it. However, there’s a multitude of very good reasons why learning a second (or even a third) language is important, and a good deal of it has to do with business. There are a lot of beneficial side effects for learning a good language that many people might not completely realise. For one, in order to truly understand a language we need to immerse ourselves in another culture. This actually has the benefit of changing the way we look at things for the better. For example, when you learn a new language, your brain gains different connections that weren’t there before and you’ll find yourself a more understanding individual overall. This is due to the fact that taking in a language means taking in its root of origin and its people. This cultivates a good deal of understanding, which is essential to great business. You cannot have a good mindset for business if you don’t focus on understanding the people you come into contact with. This is true in more ways than simply the world of business. When it comes to life in general, understanding the people around you, whether positive or negative will help make you a better person. This means that no matter what career you might decide for yourself, this mindset will help you in every single situation. For European countries such as Lithuania, or Asian countries such as Japan, understanding English means that you have a leg up on the competition. 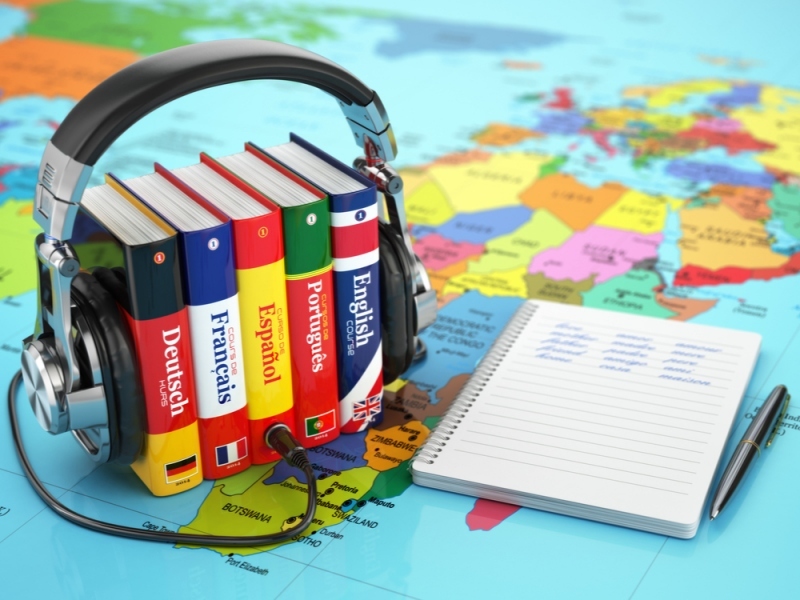 After all, English is considered the universal language and that means it is very good for business. 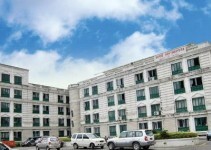 Many people in Asian and some European countries earn a premium for knowing all about English because this allows companies to use them in communicating with the outside world. The same goes for having English as your native language and learning a new spoken form of communication, such as French or Spanish. It’s often used in so many situations that it makes the monumental task of learning a language worth the effort. It cannot be overstated just how much of an advantage you gain by learning a completely new language. Whether you’re just getting started in business or are already an established entrepreneur in the world of business like Varsha Rao, a new language is something that could jump-start your career and steer it in the right direction. 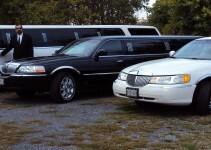 What Are The Special Events For Which You Would Require To Book A Limo?